The clock is ticking down on Windows XP. Microsoft will end technical assistance for the 12-year-old operating system on April 8 and effectively stop delivering automatic updates and security patches to Windows XP users. Although many consumers, small businesses and even large enterprises have already transitioned to newer and more secure systems, an estimated 30 million desktop operating systems still run on Windows XP today and could be left vulnerable after April 8. Enterprises running Windows XP Embedded (XPE) face a similar situation, but more time to transition, as Microsoft will end support for XPE in January 2016. Symantec firmly believed that running up-to-date security products is a critical step in protecting your enterprise’s information, systems and devices. However, even the best security products can’t fully protect an outdated operating system. XP users will face increased risks after April 8 as cybercriminals try to take advantage of vulnerabilities. Symantec’s security solutions will continue to support Windows XP systems for the foreseeable future, but Symantec strongly recommend that enterprises still using Windows XP upgrade to a more current operating system as soon as possible and protect it with a robust security solution. Symantec Endpoint Protection 12.1.4 is a good option that’s built on multiple layers of protection, including Symantec Insight and SONAR, and designed to protect against new and unknown threats. Symantec Critical System Protection also offers important server protections for physical and virtual data centers that allow enterprises to lock down applications, configuration settings and resources so that malicious code and vulnerabilities cannot be exploited. 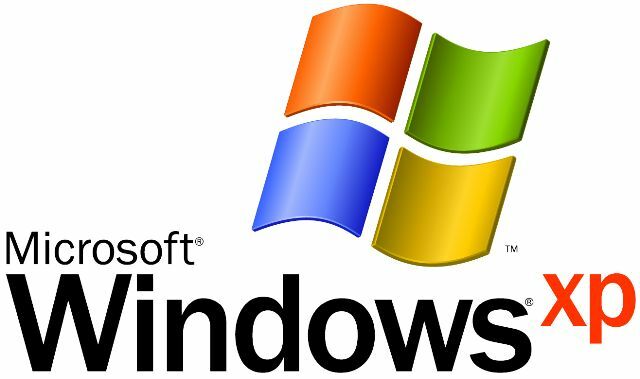 The end of support for Windows XP shouldn’t come as a surprise, especially given recent trends toward more sophisticated technologies and connected devices. Also known as the “Internet of Things,” these new technologies deliver great conveniences and value – even in the enterprise – but one thing is certain: it’s important to keep your information protected regardless of where it’s stored, accessed or shared. To learn more about Symantec Endpoint Protection and Critical System Protection visit: http://www.symantec.com/endpoint-protection and http://www.symantec.com/critical-system-protection respectively.